It's all kicking off! : Crisis for all mankind!!!! 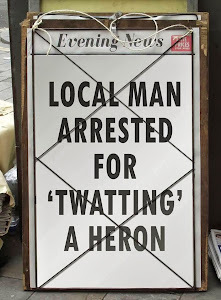 It's all kicking off in Norfolk!!!!! It's all kicking off in Birstall!!! It's all kicking off down the hive!!!!! It's all kicking off in Dorking!!!! It's all kicking off in Mid- Sussex!!!!!!!!!!!!! It's all kicking off in Sevenoaks!!!!!!!!!!!! It's all kicking off down the pond!!!! 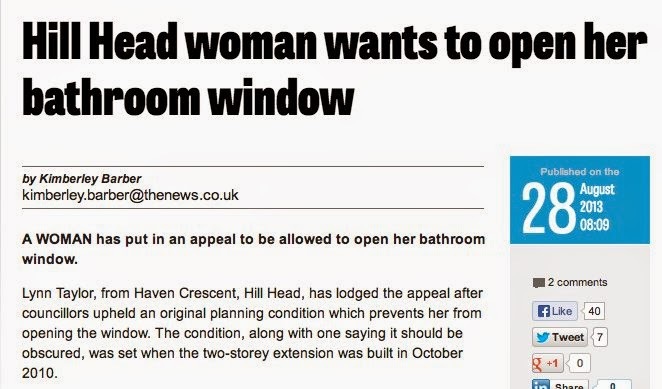 Headline of the year? We think so!!! Nazism spreads to under the sea!!!!! It's all kicking off in Whistable!!!! Again!!! It's all kicking off in a man's bottom AGAIN!!! It's all kicking off on the pavement!!!!!! It's all kicking off down the Morris practice!!! It's all kicking off down the bowls club! Some good news at last!!! It's all kicking off down the sleep clinic!!!!! It's all kicking off in Brighton (AGAIN) !!!!!! It's all kicking off in Kent!!!!!! It's all kicking off down the church!!!!! It's all kicking off 1000+ years ago!!!!!!! It's all kicking off down the haunted house! It's alll kicking off down the stationers!